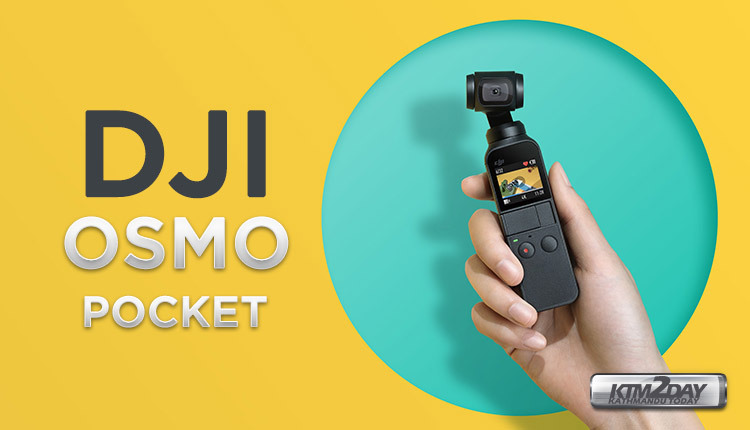 DJI has launched yet another innovating product this time – the Osmo Pocket. Technology innovator produced a groundbreaking product with appeal to all video makers from amateur to professional. It is DJI’s smallest three-axis gimbal yet, with a built-in camera capable of shooting 4K video at 60 frames per second. The camera also features intelligent shooting and object tracking similar to DJI’s latest drones. Add a waterproof case and accessory mount, and the Osmo Pocket could easily fall into competition with GoPro and other action cameras. The compact camera and stabiliser combo is just 4-inches high and offers full 3-axis stabilisation. 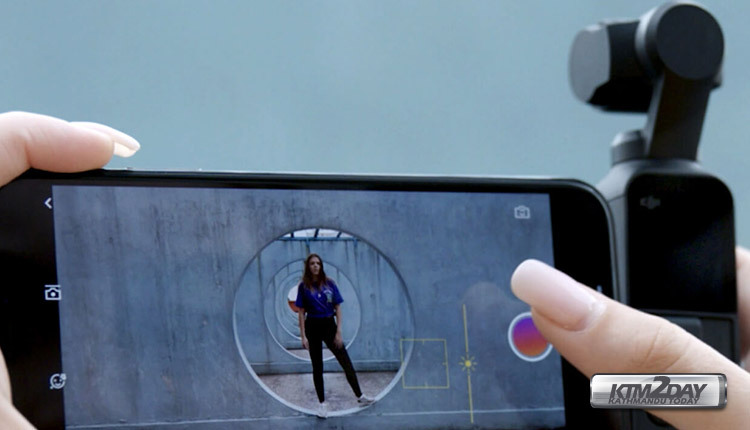 The image capture is all handled by the integrated camera that features a 1/2.3-inch sensor capable of 12-megapixel stills and 4k video at up to 60fps and at 100Mbps. Dual built-in mics enable advanced noise cancelling that will enable you to capture high-quality audio to match your footage. Built into the OSMO pocket is a powerful battery that offers up to two hours of 4k video shooting at 30fps. 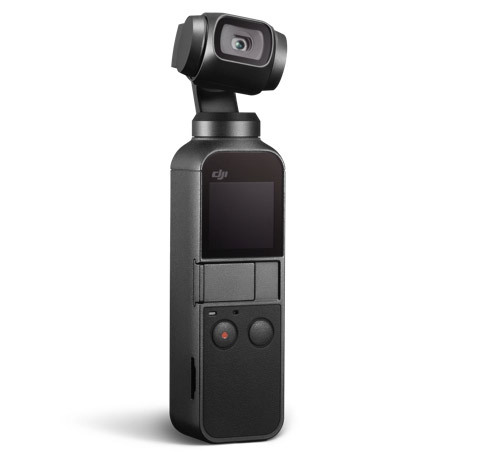 DJI are the leaders in compact stabilisation systems and the OSMO Pocket pulls on this experience offering a state of the art three-axis mechanical gimbal. On the back of the camera is a 1-inch integrated touch screen that provides live view as well as the ability to quickly swipe through various shooting modes, settings, footage and creative features. The Osmo Pocket Gimbal is now available at OlizStore for a price of Rs.48,000.